Chairing a session about Gulzar’s songs for a literature festival a few years ago, I had a minor panic attack midway through a question. It happened when I remembered that the man sitting on the next chair had written lyrics for Bimal Roy’s stark social drama Bandini in the early 1960s, and then, nearly half a century later, for Anurag Kashyap’s surreal No Smoking, Vishal Bhardwaj’s wacky Matru ki Bijli ka Mandola and Danny Boyle’s Oscar-winning Slumdog Millionaire – bridging filmmaking epochs, and movies so varied in tone, technique and sensibility that they might be completely different art forms. And yet, Gulzar has not just retained his own distinct voice through that vast body of work: he has changed with the times, understood new contexts better than most writers of his generation, and adapted in ways that suggest he was always ahead of the curve, waiting for the zeitgeist to catch up. For instance, anyone familiar with his work will know how the unusual juxtapositions and counterintuitive imagery in his lyrics – puzzling to many critics in the 1960s – have fit right into the edgy new “multiplex” cinema. They may even have helped facilitate this new cinema, since many of today’s leading directors and screenwriters grew up with Gulzar’s writing as a guiding light. 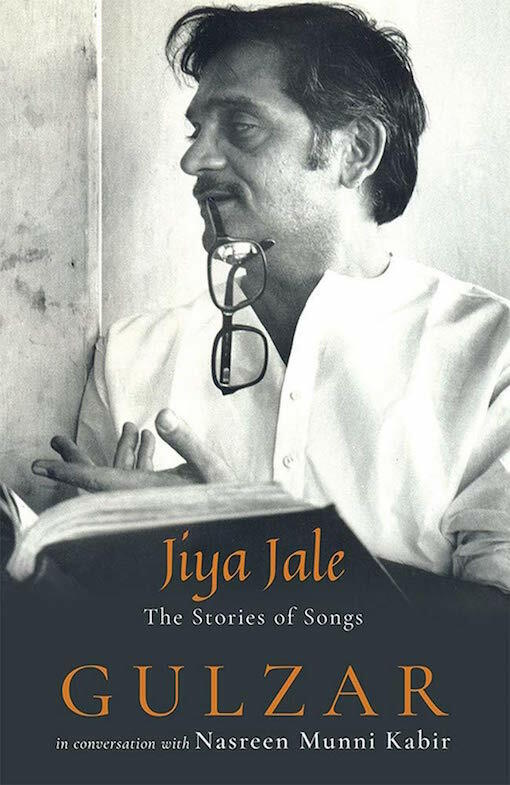 It’s a daunting canvas, and for Jiya Jale, her slim book of conversations with the writer-filmmaker about his songs, Nasreen Munni Kabir took a pragmatic approach: rather than trying to be comprehensive, she focused on a few iconic songs through the decades, and allowed the conversation to take detours. This approach has worked in Kabir’s earlier books (including a previous one with Gulzar, about other aspects of his career) and it works here. 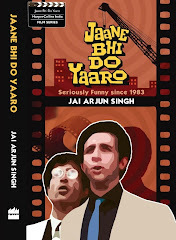 In discussing how to translate the lyrics of songs such as “Chhaiyyan Chhaiyyan”, “Aane Waala Pal”, “Woh Shaam Kuch Ajeeb Thi” and “Jai Ho!” into English, layers of (intended and subtextual) meaning are uncovered. The leisurely interview format, and the comfort level between interviewer and subject, also allows for freewheeling chat on such things as the line between sensuality and vulgarity in songwriting; what love is like today, compared to in a bygone time; and the wrongfully attributed “Gulzar poems” that often get sent around as WhatsApp forwards. And there are delightful anecdotes, such as the one about Gulzar, working for a recent film, being asked by musician Shankar Mahadevan if the song “Hum ko Mann ki Shakti Dena” (from the 1971 film Guddi) was written by him. Oh no, that is a traditional prayer we used to sing in school, said directors Shaad Ali and Rakeysh Omprakash Mehra, before Gulzar interjected and said he had indeed written the song for a prayer scene. It’s a story that nicely captures his stature in the film industry as a legend whose work has seeped into the DNA of our popular culture, and who continues to reinvent himself.